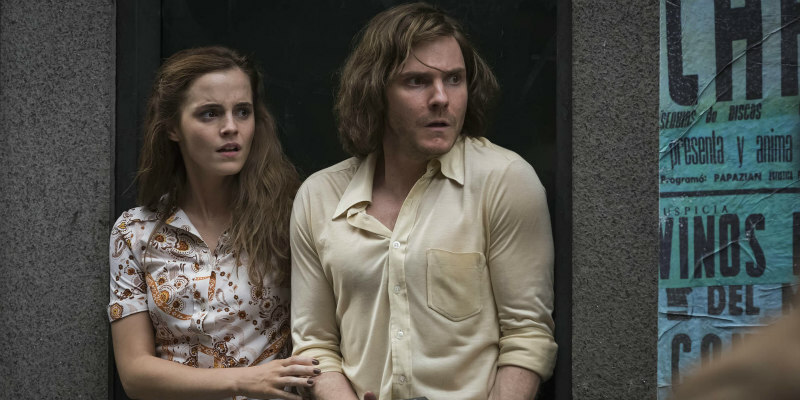 Did You Win Emma Watson Thriller THE COLONY On DVD? Starring Emma Watson, The Colony arrives on DVD August 22nd, and we've got three copies to give away to UK readers. 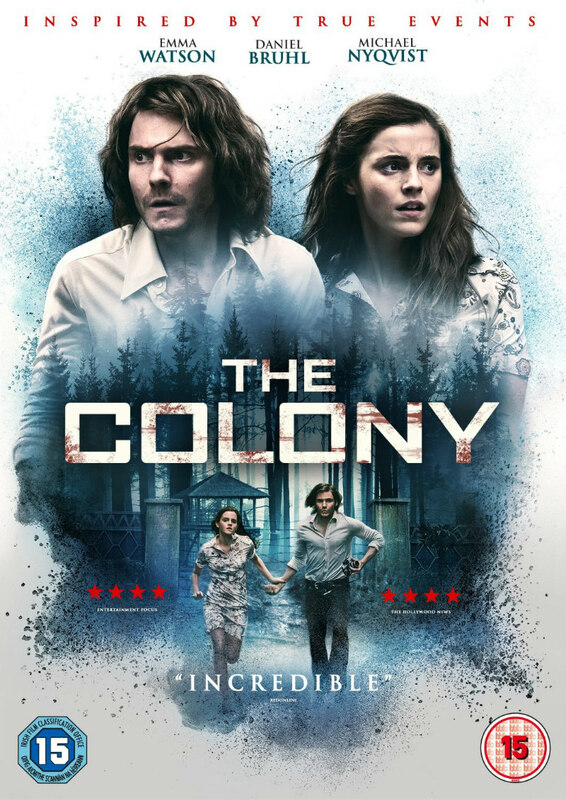 One woman’s efforts to rescue her lover from a brutal cult, set to take her on a journey into the heart of darkness in Florian Gallenberger’s nerve-jangling thriller, The Colony. Based on harrowing true events, the film is available to own on Digital HD from 19th August on Blu-ray & DVD from August 22nd, 2016 courtesy of Signature Entertainment. Set amidst the Chilean coup of 1973, The Colony begins by depicting the masses who are out on the street, protesting against General Pinochet. Amongst them are Daniel (Daniel Brühl – Rush, Captain America: Civil War) and Lena (Emma Watson – Harry Potter, The Bling Ring), a young couple who, like many others, get arrested by Pinochet’s secret police for producing propaganda against the regime. Following his arrest, Daniel finds himself trapped in a secret interrogation camp located beneath the infamous Colonia Dignidad; a German sect under the leadership of the notorious, charismatic and unflinching Paul Schäfer (Michael Nyqvist – The Girl With The Dragon Tattoo, John Wick). Presenting itself as a charitable mission, the Colonia is in fact a place of brutality and terror that nobody has ever escaped from. Desperate to rescue her boyfriend, Lena infiltrates the cult and witnesses the true darkness of Schäfer’s regime before she attempts a dramatic escape that puts both their lives on the line.